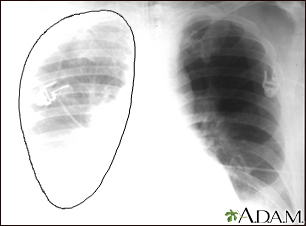 Aortic dissection is a condition in which there is bleeding into and along the wall of the aorta (the major artery from the heart). 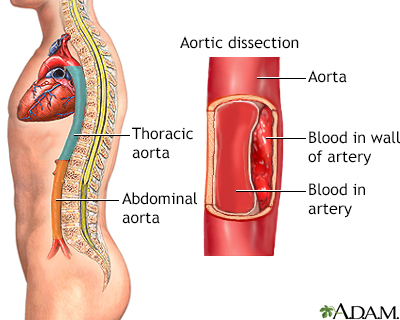 This most often occurs because of a tear or damage to the inner wall of the artery. 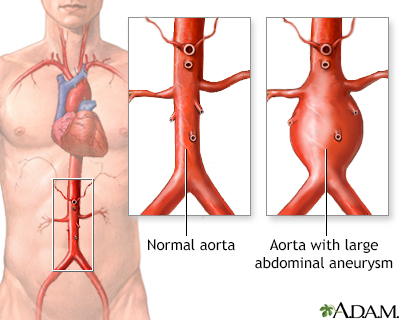 Although aortic dissection can affect anybody, it is most often seen in men 40 to 70 years old. Symptoms usually begin suddenly and require prompt medical attention.